Leading Manufacturer of edgebend machine from Chennai. Our enterprise is actively engaged in offering our clients a wide range of Edgebend Machine. The offered edge bend machine is manufactured by our professionals utilizing advanced technology and superior grade material as per the norms of industry. Our edge bend machine is inspected on varied parameters before delivering at customer’s end. 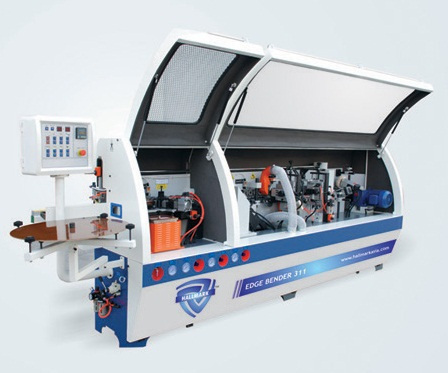 Also, we provide this edge bend machine in several specifications as per client’s requirements. Looking for “Edge Banding Machines”?